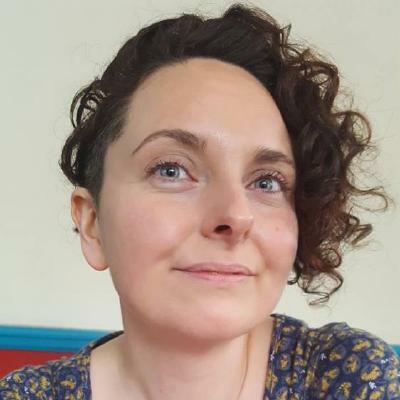 Sarah Jones is Associate Director at the Digital Curation Centre, a service to support the higher education sector with research data management. She coordinates work on the DCC’s Data Management Planning tool - DMPonline - and undertakes research on data policy and data management planning. She has written several articles and book chapters on these topics, and co-edited Delivering Research Data Management Services: fundamentals of good practice. Sarah provides advisory services, training and consultancy via the DCC and is involved in the FOSTER+, OpenAIRE and Research Data Alliance projects. She is rapporteur on the European Commission’s FAIR Data Expert Group and advises on the EOSC for the Transport Research Cloud Expert Group. Her work in a European context focuses primarily on training and data management planning to facilitate open science and compliance with Horizon 2020 requirements.